Great news! 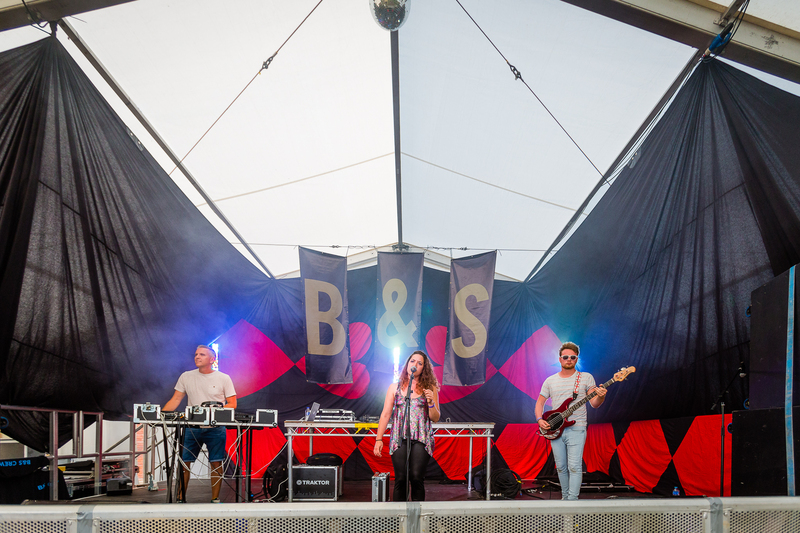 The Beats and Swing Tent is back for 2018 with an exciting new location in the Common Stage arena! 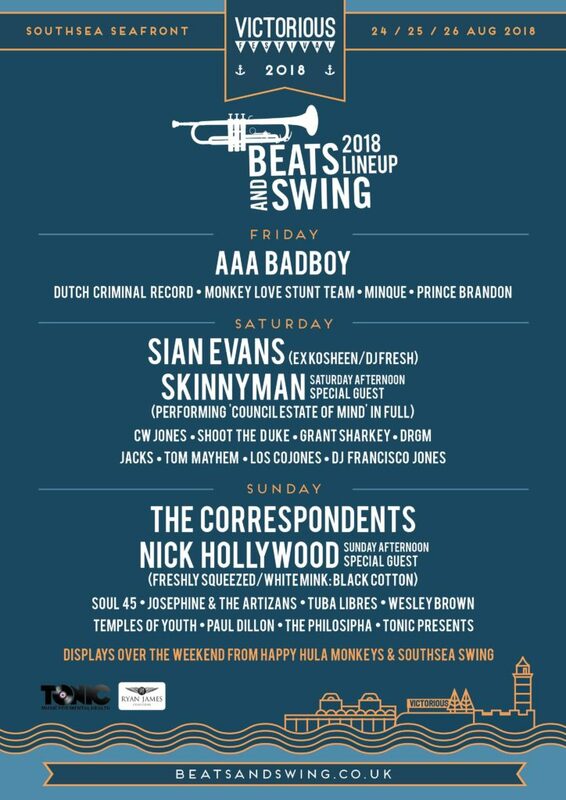 The Beats and Swing lineup is brimming with even more awesome artists this year from AAA Badboy , Sian Evans, Skinnyman performing ‘Council Estate of Mind’ in full, Hi-Octane British Electro Swing duo The Correspondents to Nick Hollywood. It’s going to be epic!! Snap up your tickets for an awesome August Bank holiday weekend now!